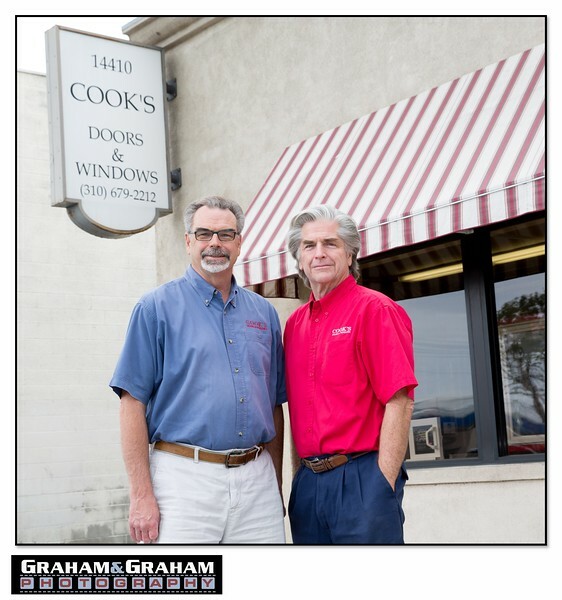 We met up at Cook's Doors & Windows in Lawndale recently for a feature photo about the neighborhood hardware store and their lender, Plaza Bank of Manhattan Beach. Thanks Casey Lubin for bringing us over! The shop was opened in 1923 by Bert Cook, whose son Charles took it over in the 1950s. Sons Bob and Jim (pictured above) started working there in the 1980s, and began running it in 2001, after their dad retired. 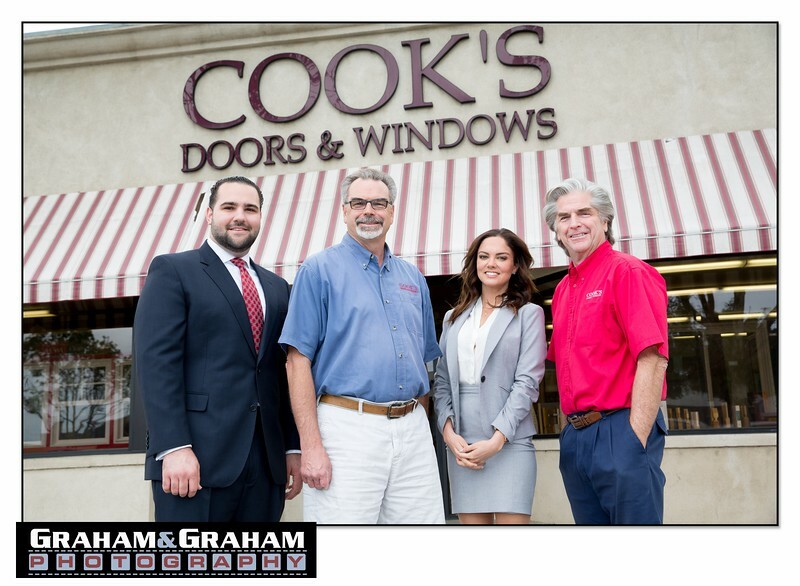 Post the 2008 recession, Cook’s Doors & Window joined forces with Plaza Bank. “We wanted—and needed—a local, community bank, rather than a large regional institution,” Jim Cook says for the Plaza feature.